How do theology and spirituality relate to one another? How does the Christian heart connect with the Christian mind? 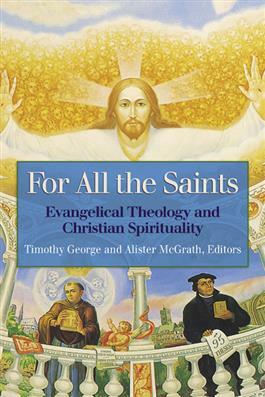 This collection of essays from leading evangelical theologians and writers addresses these concerns through providing scholarly and personal reflections. Here you will find discussion of the integration of theology and spirituality, biblical and classical sources for spiritual formation, a critique of how evangelicals have uncritically appropriated the rhetoric of spirituality, and also the use and abuse of spiritual disciplines by evangelicals.